Microsoft goes black with the launch of new Surface Pro 6 and Surface Laptop 2. At its ‘Back to Black’ Surface event in New York, Microsoft announced refreshed models of the Surface Pro, Surface Laptop, and Surface Studio. 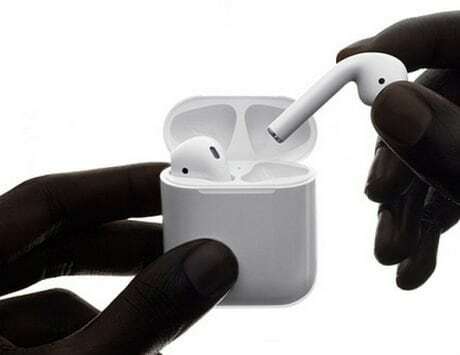 The Satya Nadella-led company also announced its entry into the wireless noise cancelling headphones market, and launched a new “all-access payment’ offer that will make it easier to buy a Surface device along with Office 365 subscription. 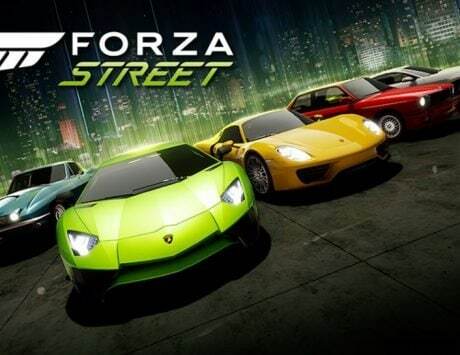 Here is a look at everything, Microsoft announced at its New York event. 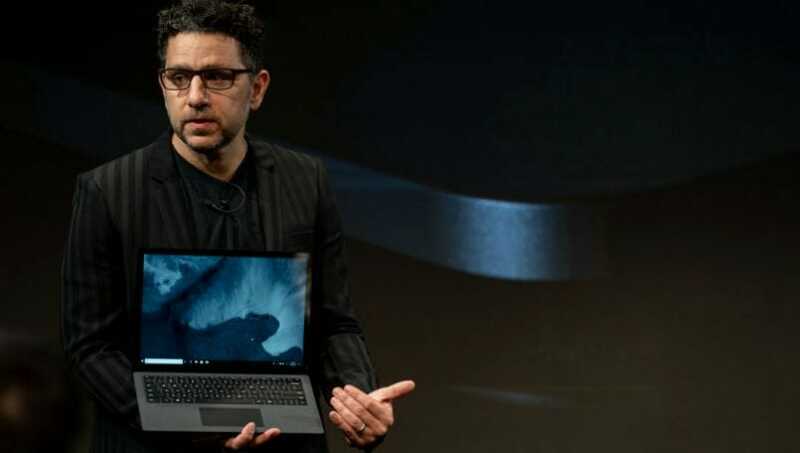 One of the biggest products at the event was the new Microsoft Surface Pro 6, which comes as the successor to Surface Pro after the company skipped Surface Pro 5 altogether. 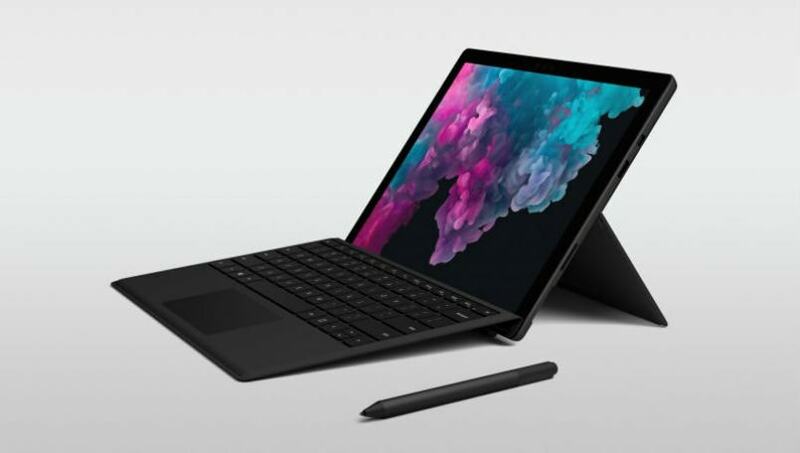 The Surface Pro series is responsible for turning the Surface product lineup into a valuable addition to Microsoft’s hardware business and with the Surface Pro 6, the company is sticking to the basics and has chosen to not experiment. From the exterior, the Surface Pro 6 looks almost identical to its predecessor but has slightly rounded edges that makes it compatible with older accessories. The Surface Pro 6 gets a big bump inside with an option for 8th generation Intel Core CPU, the same 12.3-inch display, and up to 16GB of RAM. Microsoft claims battery life of 13.5 hours on the new model. The Surface Pro 6 starts at $899, making it a solid convertible, though it does lack an USB Type-C port. Alongside the Surface Pro 6, Microsoft also announced the Surface Laptop 2. This is the first time, the Surface Laptop is getting refreshed after it was launched in December of 2016. The Surface Laptop 2 also retains the same design of its predecessor, but lacks USB Type-C port. Under the hood, it gets 8th generation Intel Core processors, which Microsoft claims will be 85 percent faster and there is double the RAM this year. There is a 13.5-inch display with a resolution of 2256×1504 pixels, and storage option of up to 1TB. Microsoft is still sticking with single USB 3.0 port, and Mini DisplayPort and claimed battery life of 14.5 hours. The Surface Laptop 2 starts at $999, but it will have tough competition from the likes of Huawei Matebook X Pro and Dell XPS 13. 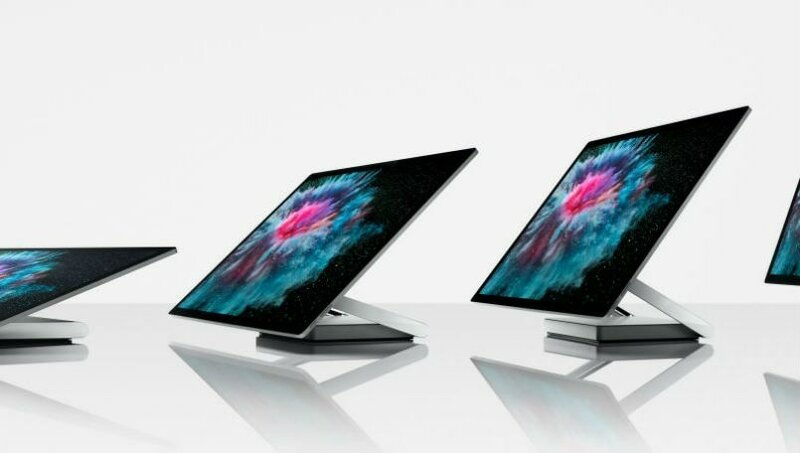 Microsoft is also refreshing its first all-in-one PC, the Surface Studio for the first time at the New York event. The new Surface Studio 2 comes with a 28-inch display and a Surface hinge that can turn the display into a drawing table of sorts. The Surface Studio 2 is the fastest Surface ever and it sticks with 7th generation Intel Core i7 CPU and swaps the hybrid drive for up to 2TB SSD storage. There is NVIDIA Pascal GPU with option for either GTX 1060 or GTX 1070 and up to 16GB of RAM. The Surface Studio 2 starts at $3,499, and can now be more than a creative entertainment PC this year. Microsoft’s surprise product announcement at the event was the new Surface Headphones. The Surface Headphones comes with Cortana built-in, and will compete against Sony 1000XM3 and Bose QC35 II. The Surface Headphones is an over-the-ear wireless Bluetooth headphones with the volume and noise-cancellation dial built into the earcups. It supports automatic pause and play and weighs around 300 grams. It packs 40mm drivers and is rated to last for 15 hours. The Surface Headphones charge via USB Type-C port and is priced at $349. 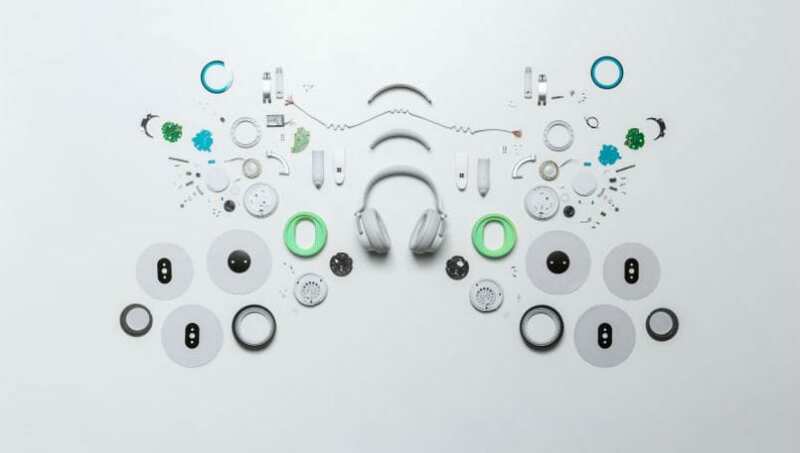 While Microsoft has not confirmed a shipping date, the headphones will be available in the US and UK. Microsoft also announced that October update is now rolling out for all Windows 10 devices. 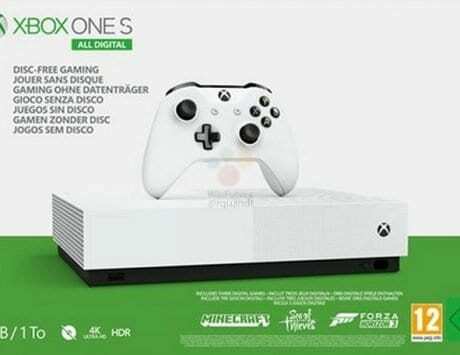 It also introduced a new Surface All Access program, which is in line with Xbox All Access program introduced last month. With Surface All Access program, customers can buy a Surface product with bundled Office 365 subscription and pay off the price over a period of two years.